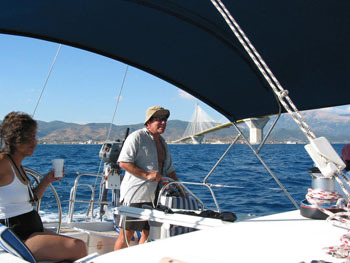 Join us on one of our sailing adventures! 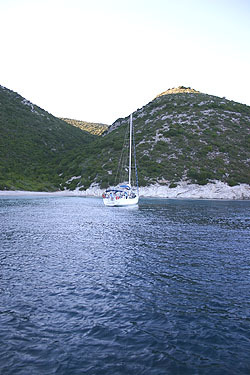 Charter trips involve sharing a large charter yacht with fellow adventurers and offer the opportunity to explore exotic parts of the world while sharing the cost of the accommodations. Croatia, 2020 - stay tuned for details! For complete information about how our Club members can receive a discount on their next charter, please call Brandy in our office.